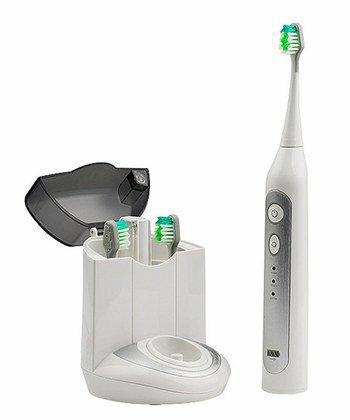 Head on over to Zulily today and get this DazzlePro Rechargeable Sonic Toothbrush and Sanitizer set, originally $250, for just $64.99! GellieBean Gel Nails sets are on sale on Hautelook today. Get this mini french manicure set for just $32, originally $72!